The operational review of the Salmon Standard that began in 2015 finalised its first updates — which were agreed by the ASC Technical advisory group (TAG) — including feedback from two rounds of public consultation. 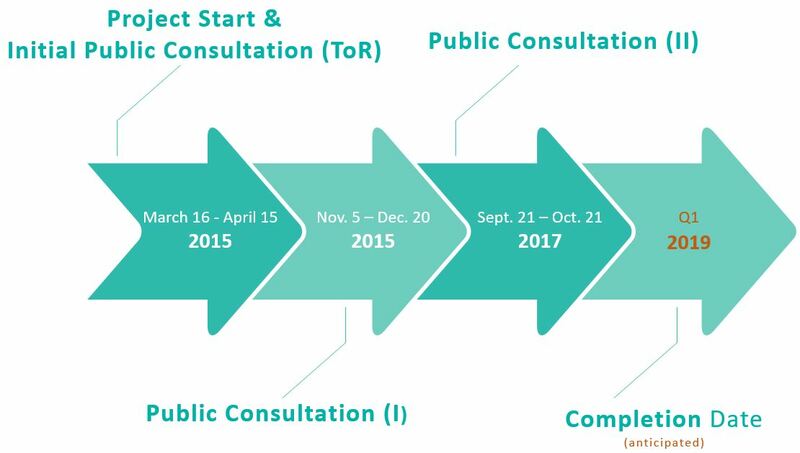 Following a review of the Salmon Standard’s operational impact and effectiveness since its initial publication in 2012 — and revision in 2017 — a technical working group (members include ASC, academia, industry and NGO) was setup to discuss any shortcomings of the current PTI approach and given the task to formulate an alternative approach [the Weighted Number of Medicinal Treatments (WNMT)]. One of the key proposed changes to the PTI concept is the introduction of a region-specific maximum allowable WNMT [also called ‘Entry Gate (EG)]; defined to allow only the best performing salmon farms in any given region to enter the ASC certification process. The ASC’s intent remains to rationally reduce the use of sea lice medicines and potential drug resistance, thereby minimising potential environmental impacts.